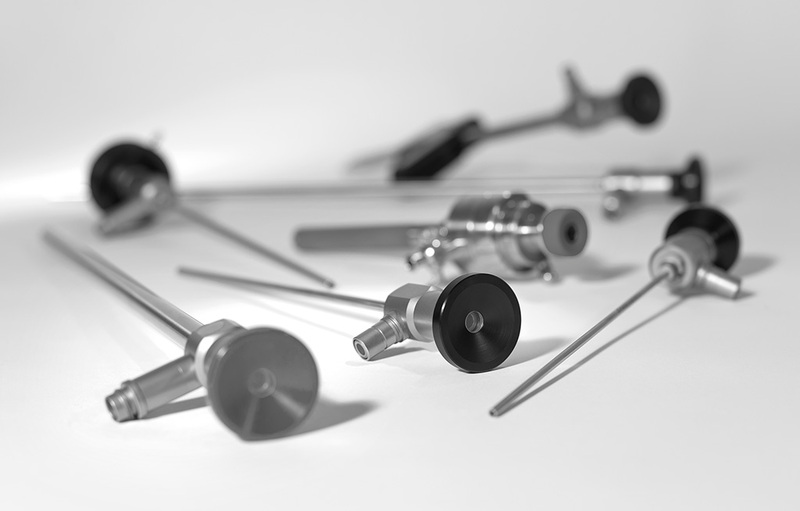 Our current product range for endoscopy contains standard instruments as well as specific endoscopies for urology, gynaecology and laparoscopy. Our excellently trained staff is able to answer your questions and guarantees smooth service. DIMEDA supplies high quality at attractive prices.